One of my favorite things in life is sitting around a pretty table with great friends and delicious food. 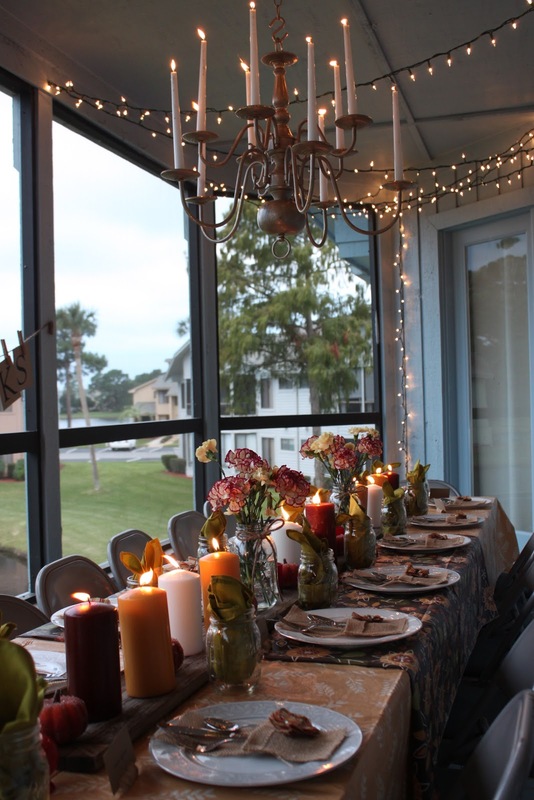 I am most certain that when we get to heaven we will dine at a banqueting table (Isaiah 25:6-9) that has not only delicious food and the most wonderful company, but will be beautifully set. For me, planning a party is all in the details. From the burlap silverware pouches to the wine cork place card holders. I love details, its what makes a good party a great party...that and the company! 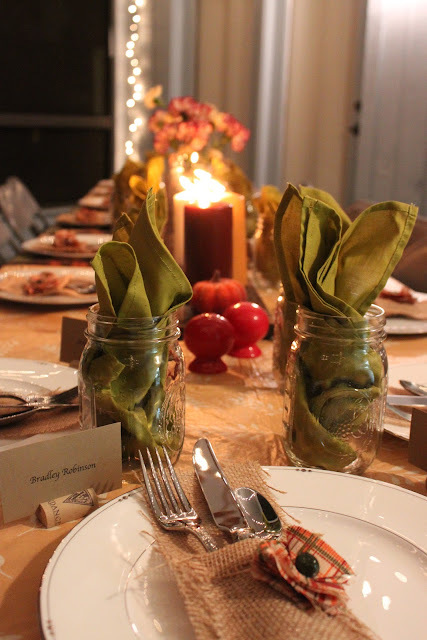 How are you setting your Thanksgiving table?